There are a number of things, which make Phuket a great choice for a golf holiday. 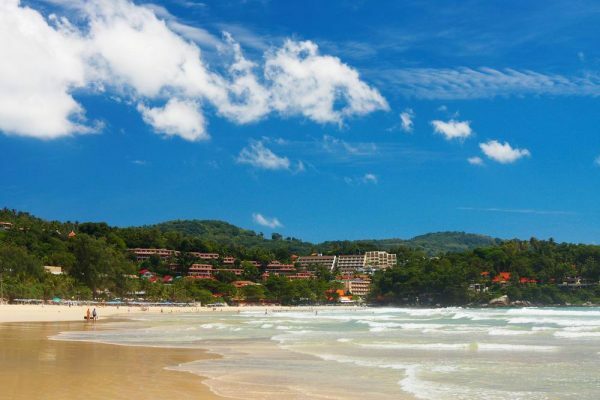 The region of Phuket is easy to reach, regardless of whether you are coming from within Thailand itself or further afield and makes for an excellent golf destination. 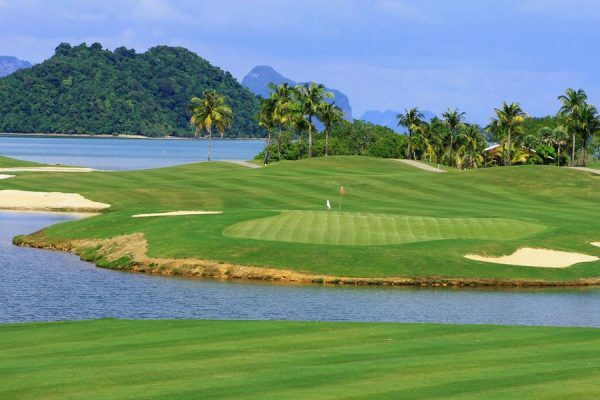 Here we list 10 reasons to visit Phuket for a golf holiday. If the golf courses in Phuket were not up to scratch, it would not be worth making the trip. Thankfully, there are some magnificent golf courses in this area of Thailand, such as Blue Canyon and Red Mountain. The conditions are first class and match that of anywhere in the world. November and February are the best months for golf in Phuket but golf courses are open all year-round. However, for a nice, dry heat, without being humid, book between November and February. Phuket can make a great winter golf destination, for those living in a cold, northern climate. There is a great choice of accommodation in Phuket, ranging from 5 star international hotels to Boutique, Thai style accommodation. Some golf courses also offer their own accommodation, if you would like a resort style holiday. Staff working at all the golf courses in Phuket are very welcoming, helpful and friendly. This extends to Thai people away from the golf course too, who seem very gentle in their nature and happy to talk. There is a great choice of food, both at the golf courses and away from them. The majority of golf courses in Phuket have at least one restaurant, offering a range of dishes, from freshly made local cuisine to international specialities. Phuket and the beaches surrounding it have featured in many films over years, such as James Bond and The Beach. Having enjoyed a great day of golf in Phuket, why not head to one of these lovely beaches and relax? Whether it be local markets or large shopping centres, Phuket has something for everyone and golf equipment is widely available. Take time to walk around Phuket and mix with the locals. Whether it be vendors on motorcycles, boxing events or the big Buddha statue, there is something for everyone to enjoy. The natural beauty of the golf courses in Phuket and the surrounding area, is fantastic. Local flora and fauna, in addition to the wildlife, make Phuket a great choice for nature lovers. Playing golf in Phuket, is much cheaper than elsewhere in the world, especially for the quality of golf courses available. In fact, the majority of things, including food and drink, are all very well priced.